Men’s shirts are our speciality. With over 2,500 fabrics to choose from and a wide variety of customizable options, your custom Park Couture shirt is as unique and diverse as your style. 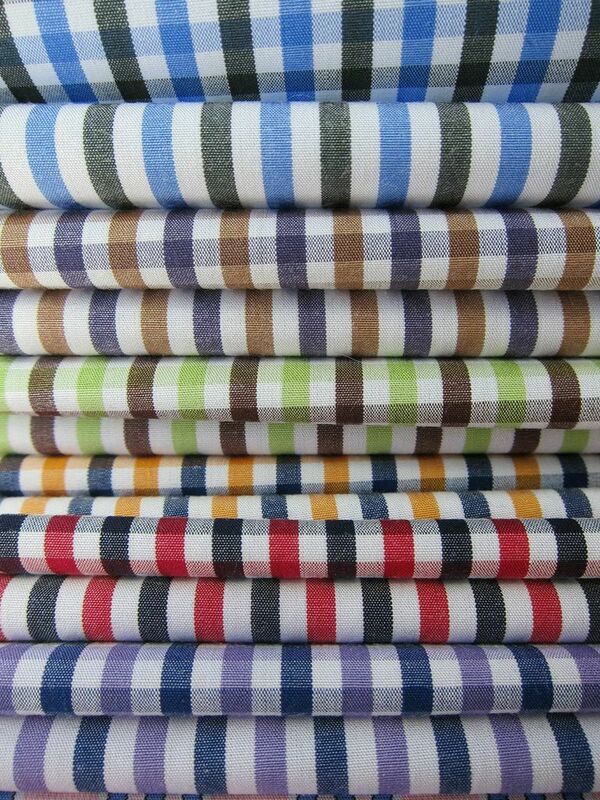 If you are an existing customer, you can order shirts and we can make them based on our records of your measurements. If you are a new customer, we will contact you to either schedule a fitting or provide instructions on how to get yourself measured.